Minnesota Valley Lutheran High School is blessed to have two resale/thrift stores who support the school and its students. You can support MVL by donating, volunteering, and shopping at Treasure Haus Resale Shop in New Ulm or New 2 You Family Thrift Store in North Mankato. Located at 1209 S Broadway in New Ulm, Treasure Haus is a resale shop that began in 1985. The Lord has blessed it with over 100 men, women, and students who volunteer many hours each week to help the three managers run the store. Their volunteers come from 13 congregations in communities such as Fairmont, St. Peter, Nicollet, Sleepy Eye, Morgan, St. James, Arlington, Courtland, Fairfax, Winthrop, Gibbon, and New Ulm. Treasure Haus enjoys partnering with MVL in several ways. Students in the marketing class get firsthand experience when they write and record Treasure Haus ads for KNUJ radio. National Honor Society students often volunteer at the Treasure Haus as part of their community service. Many other students have been willing to lend a helping hand when big projects need attention, like the semi-annual changeover and the annual summer garage sale. Seventy-five percent of the profits from Treasure Haus go to support MVL. On Feb. 16, 2012, Treasure Haus presented to MVL a check for $1,000,000.00 representing the total gifts to MVL to assist with transportation costs for the students. The other 25% goes to 12 other charitable programs such as Jesus Cares Ministry, Civilian Chaplaincy, Mission to the Children, and East Fork Lutheran Schools. 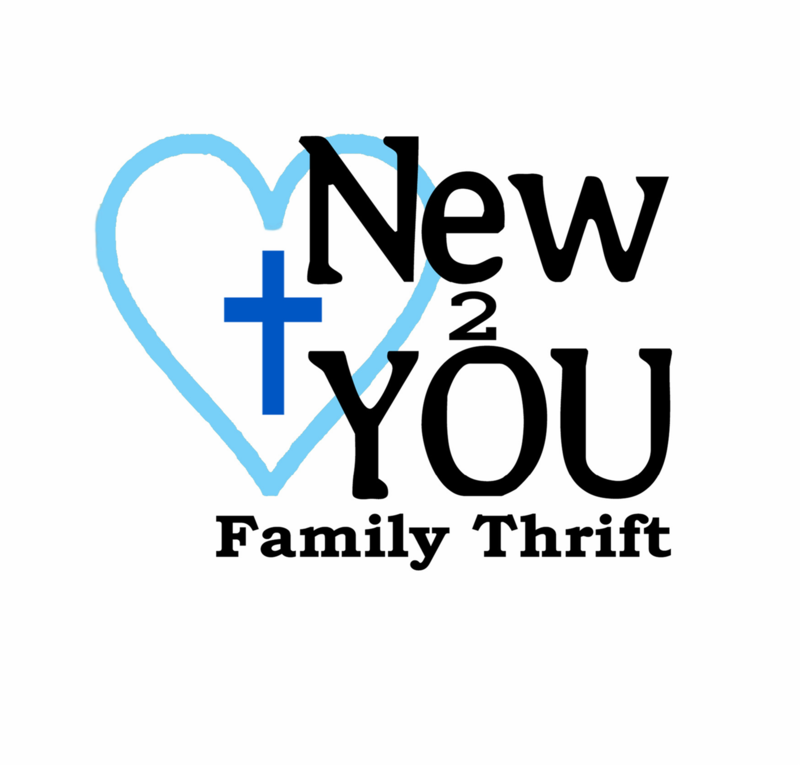 God has blessed the efforts of all of the work of the people who support The New 2 You Family Thrift Store Inc. The store has 2 paid employees who are the manager and assistant manager, and many volunteers who perform various tasks at the store. All of the items sold – which includes furniture, household items, clothing, books, and toys – are donated.